The Telephone Game is familiar to many people, as it has been around for years. The game remains popular because it can be played by any age and in many situations. 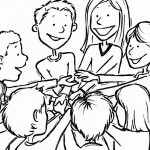 A good telephone game works in the classroom, at parties, and for a family fun night. No special materials are necessary and you can play anywhere. Getting Started. Players must sit in a circle or stand in a straight line. They need to be close enough that whispering is possible, but not so close that players can hear each other whisper. Begin the Game. The first person in the line or circle whispers a word or phrase into the ear of the person sitting or standing to their right. The Game Continues. Players whisper the phrase to their neighbors until it reaches the last player in line. The Conclusion. The last player says the word or phrase out loud so everyone can hear how much it has changed from the first whisper at the beginning of the circle or line. The word or phrase can only be whispered once, so players must pay close attention. The word or phrase should never be a too familiar; you want to make sure it changes as it is whispered. Only one player – the first – should know what the word or phrase is. The facilitator of the game may wish to have the original phrase or word written down. helps clearly show how small misconceptions can end up making a huge difference. is fun for the players, generates laughs, and helps a group relax. can help young children or those learning English develop their active listening skills. serves as a springboard for discussing the importance of active listening. 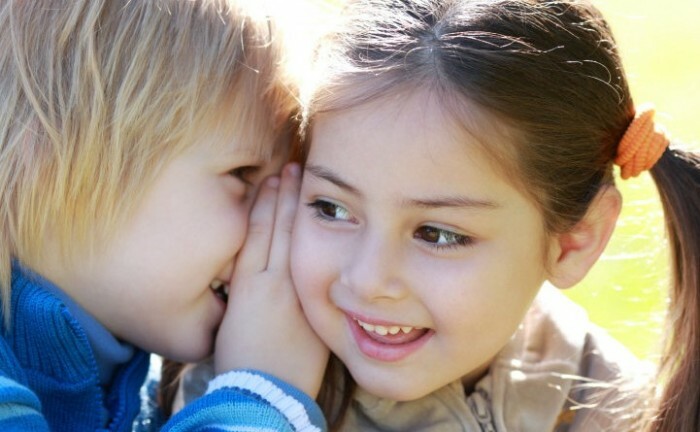 is used for classroom counseling lessons to help children understand the impact of gossip and rumors. The Telephone Game works as a team game, especially if you have a large group. Give both teams the same word or phrase, or let them choose one of their own. The winning team is the one with the ending word or phrase closest to the original. Rumors is a version of the telephone game where players deliberately change one or two words of the phrase. Rumors is also known as Gossip. Telephone game examples of words, phrases, and sentences help a facilitator provide a suitable starting point for the game. It works well to start with easy words, phrases, or sentences and move to some that are more difficult. We have listed some examples of good telephone game starters you can use. Good Telephone Game sentences include famous quotes, or sentences containing multiple numbers and colors. Remember that a Telephone Game sentence should be fairly easy to misinterpret. Also, try to use sentences with alliteration. Two tiny toads ate fat flying flies. The funny bunny hid the colored candy in the colored can. The queen sat on her throne and ate thorny kumquats. Dogs dig holes for big bones. A bunch of yellow bananas launched on a blue boat. Twelve tumbling purple people pulled turnips. 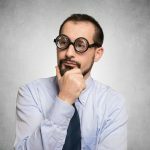 A good Telephone Game provides not only amusement, but also involves your group in an unexpected challenge; how can something whispered be so totally changed when it moves through a group of people. You can play the Telephone Game with ages eight through adult and in classrooms, before and after school programs, at sleepovers, and with sports groups or at camp. Have fun! This is very helpful & useful. Very good activity. Thank you!